As shown on the Dr. Oz show, Life Extension 7-Keto DHEA has tremendous potential for supporting fat burning metabolic processes in the body. 7-Keto DHEA is a form of DHEA that has been shown to be more beneficial and effective than standard DHEA formulas. 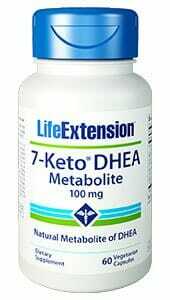 As shown on the Dr. Oz show, Life Extension 7-Keto DHEA Metabolite has tremendous potential for supporting fat burning metabolic processes in the body. 7-Keto DHEA Metabolite is a natural form of the hormone DHEA that has been shown to be more beneficial and effective than standard DHEA formulations. 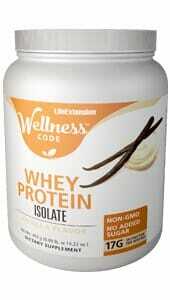 A perfect choice for those undergoing diet and exercise routines with the intent to build lean muscle mass. 7-Keto® DHEA recently gained positive attention on the Dr. Oz show for its exceptional potential to support weight management. It is a natural form of the hormone DHEA which has been shown to safely increase natural metabolic fat burning processes to help you maintain healthy body weight when combined with a diet and exercise program. The reason for all this positive attention is that clinical studies have indicated great potential for 7-Keto® DHEA to benefit a healthy resting metabolic rate in certain adults. 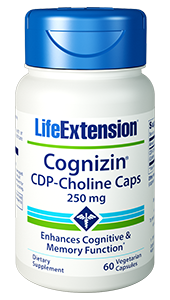 It may also support healthy memory and cognitive function. 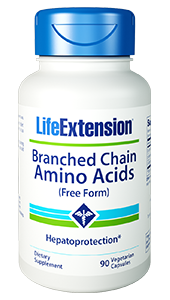 This highly effective formulation of Life Extension also features Antioxidants in order to support the effect 7-Keto® has in boosting mitochondrial oxidation.